She has 15 years international development experience in Southern Africa, 10 years corporate experience in professional services and financial services in Australia before founding Social Outcomes, serves on a number of boards, is an author, script writer and sought after public speaker. She has taken an active role in growing the impact investing market in Australia and the region, and has established several large social innovation projects. 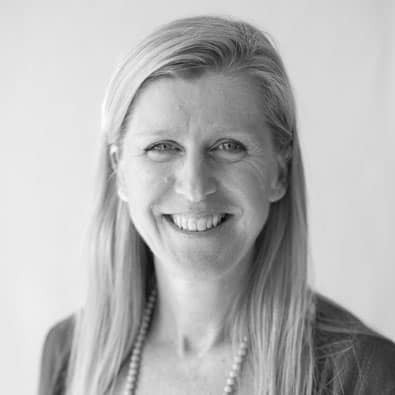 Sandy was the Head of Social Innovation for Westpac, working to establish the bank as an active player in the emerging impact investing market and led the establishment of an industry forum on social finance. She was part of the team that built and issued Australia’s first social impact bonds and has been acting as an advisor to government, corporates, philanthropists and not-for-profits on the opportunities of social innovation, social enterprise and impact investing here and in the region. Sandy also established the Organisational Mentoring Program at Westpac to build the capacity of social enterprises and remains involved in strategic grantmaking through the Westpac Foundation. Sandy serves on the Australian Advisory Board of the International Taskforce on Impact Investing sponsored by the G8, sits on the Advisory Board for the Australian Centre for Not-for-Profit and Philanthropic Studies at QUT, is an Industry Fellow at the Centre for Sustainable Enterprises at Griffith University, and Adjunct Lecturer at the University of the Sunshine coast. She served on the the Business Advisory Council of the Benevolent Society and was a Director of the Community Services Industry Alliance from its inception until the end of 2017. Sandy established the for-purpose business after co-founding Impact Investing Australia, with a view to focus on the practical implementation of the opportunities that impact investing, social innovation and collaboration can create.